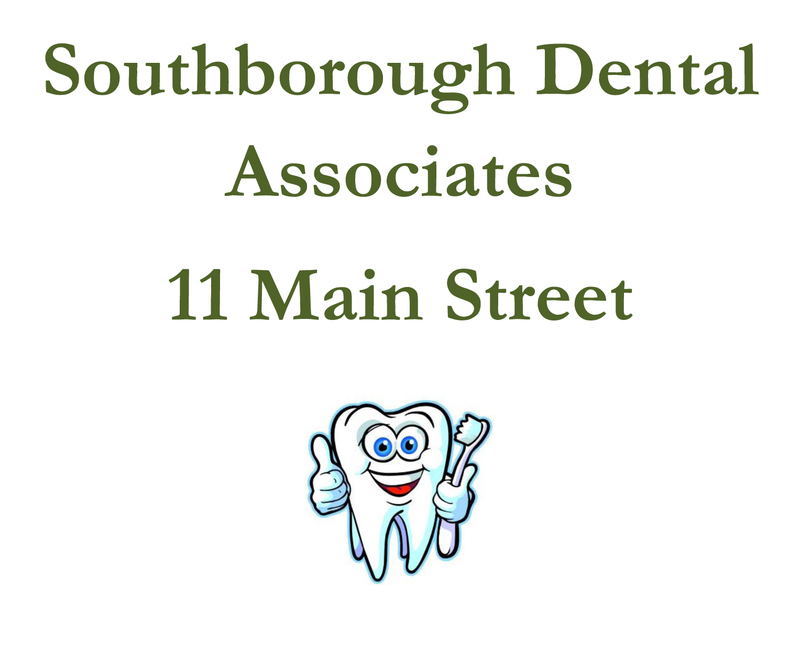 Thank you to the following 2017-18 sponsors of Southborough Youth Basketball! The Bay State swarm offers teams to boys and girls in grades 3 to 12 in 3 different locations: Sudbury, Southborough and BLackstone, MA. The Swarm has a large alumni of players playing at prep schools and at the college level all around the New England area. A trucking company specializing in transportation of oversized construction equipment, cranes and generators, Cappello Heavy Transport also offers comprehensive knowledge and service as required by the Federal Motor Carrier Service Administration. 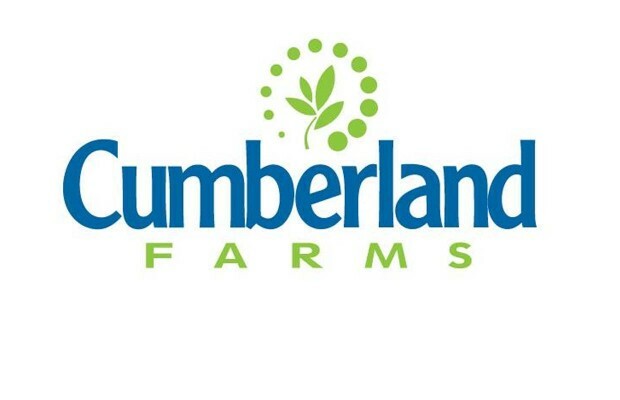 Cumberland Farms delivers the friendliest, cleanest and most convenient customer experience. 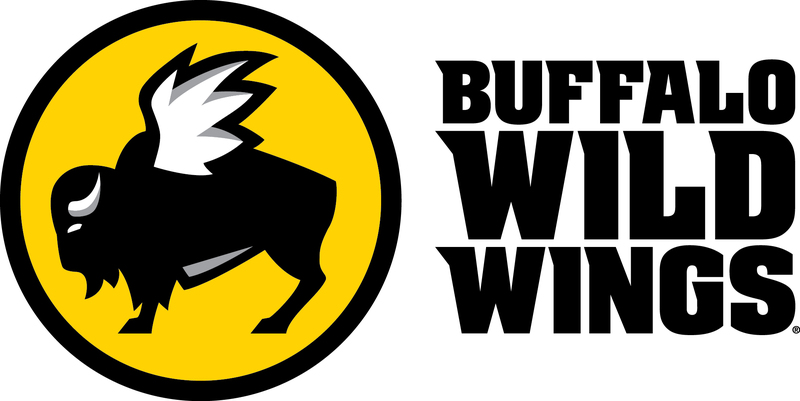 Their fantastic new store designs feature hot sandwiches, pizza, a shake machine, a state of the art Chill Zone and more. 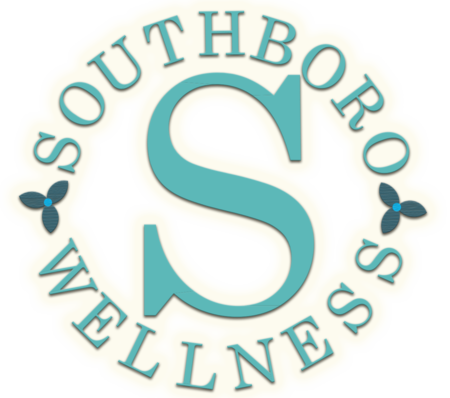 Southboro Wellness provides whole food supplements, herbal products, essential oils and non-toxic body and home products. They also provide nutritional advice, chiropractic care and wellness education that focuses on topics such as exercise, stress management and toxicity. SportsClips Haircuts of Northborough is like no other place you've ever gotten your haircut. Sports everywhere. TVs everywhere - playing sports! And guy-smart stylists who know how to give men and boys the haircut they want and need. 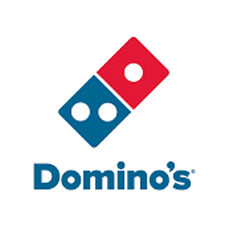 Domino’s is an American pizza restaurant chain and international franchise pizza delivery corporation headquartered at the Domino Farms Office Park in Ann Arbor Charter Township, Michigan. Founded in the United States in 1960, Domino's is in 81 countries, making it the second-largest franchised pizza chain after Pizza Hut. Main Street Bank is committed to making communities strong. They provide a full range of innovative products and services that meet the needs of individuals, families and businesses. They offer personal attention to guide smart decisions and support for the organizations that share their commitment to helping others. In addition to primary care, the Southboro Medical Group office of Reliant Medical Group provides specialty care, radiology and laboratory service, optometry, urgent care and an optical shop. 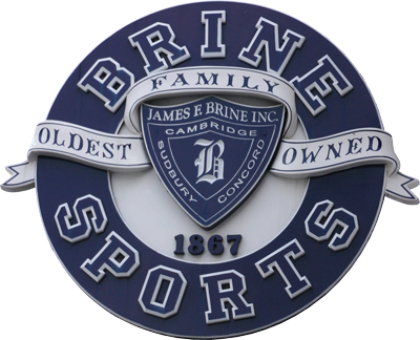 Brine's Sporting Goods specializes in lacrosse, baseball, soccer, tennis, swimming, field hockey, supportive running shoes, apparel and The North Face. 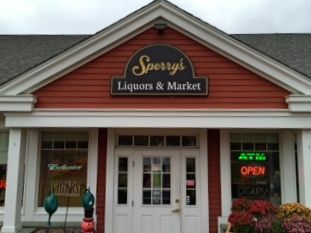 Their stores are known for their old time feel. In today's mega-chain world they stand out with their knowledgeable staff, personal attention and quality hand selected merchandise. Since 1935, Falconi Energy has provided home comfort services to thousands of families in the MetroWest area. They are a full-service heating and cooling company, and a leading supplier of premium heating oil and other quality fuels yet they still maintain their small-town values, insisting on prompt, professional, personalized service. They’re "big enough to serve you and small enough to know you". Phaneuf Concrete Cutting & Breaking serves all of New England with their vast knowledge and skills. Serving the commercial, industrial and residential sectors, they offer wall sawing, asphalt sawing, slab sawing, breaking, flat sawing, interior trenching, demolition and removal, core drilling and sewer boot installation. 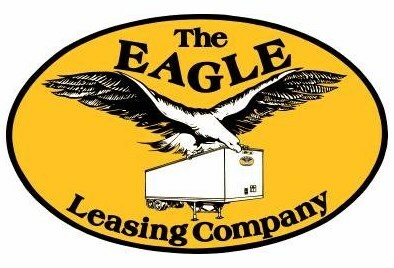 They are fully insured and their crews are highly-trained and experienced.